Absent from photograph: Blair B. Platinum! It doesn’t get any better than this. 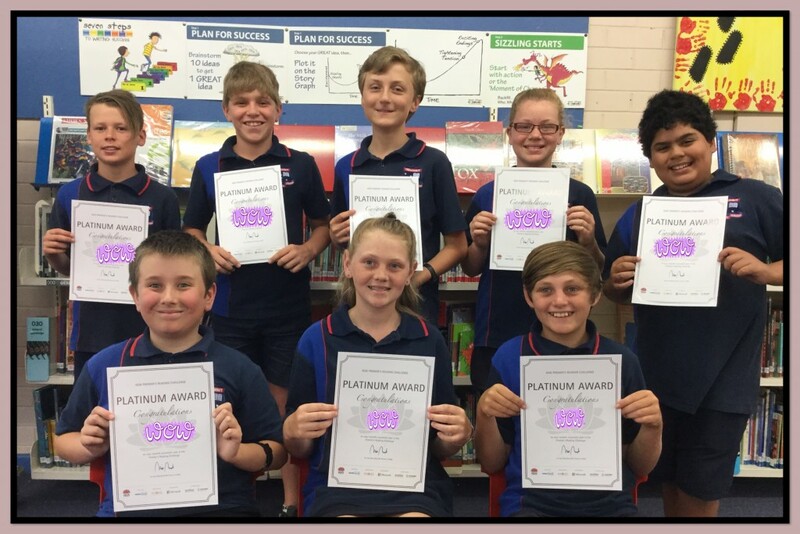 We have a record number of students receiving platinum awards in this year’s NSW Premiers Reading Challenge. This certificate can only be received in year 6 as it signifies successful completion in every school year. 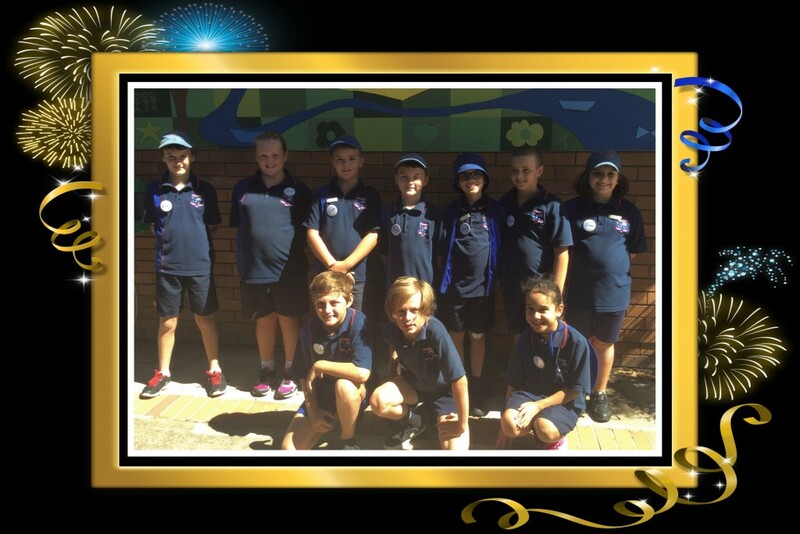 I am very proud of these super students. I hope they continue to take part in the challenge as they move on to high school. Three more years of successful completion will see them receive a medal from the NSW Premier in 2019. From a fab five in 2015 to a bakers dozen this year. 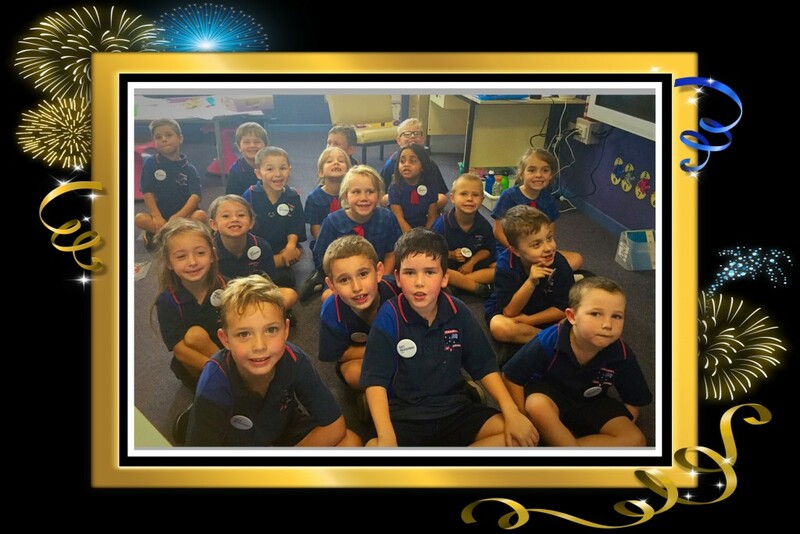 Well done to these Stage 2 and 3 early finishers; Tyler, Chloe, Jake, Banjo, Andrew, Josh, Sarah, Brock, Riley, Eleanoa, Lavinia, Miles and Kali. 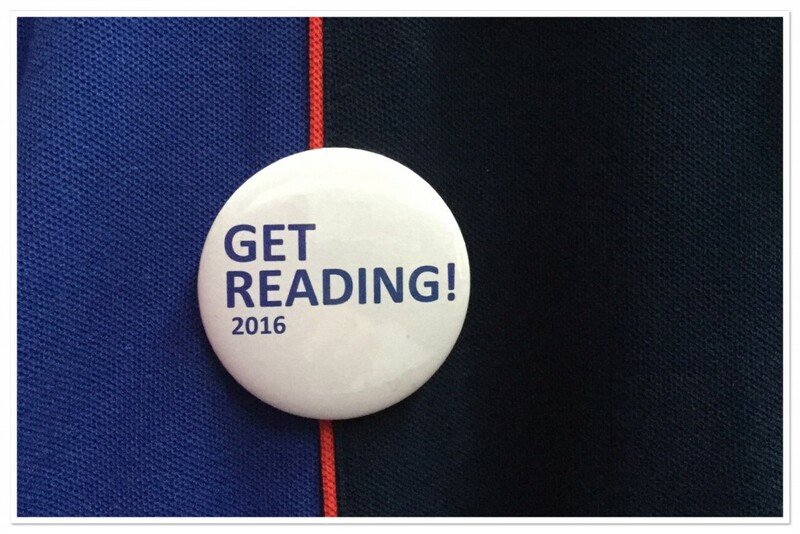 Our latest reading ambassadors were presented with their ‘2016 Get Reading’ badge at assembly last week. 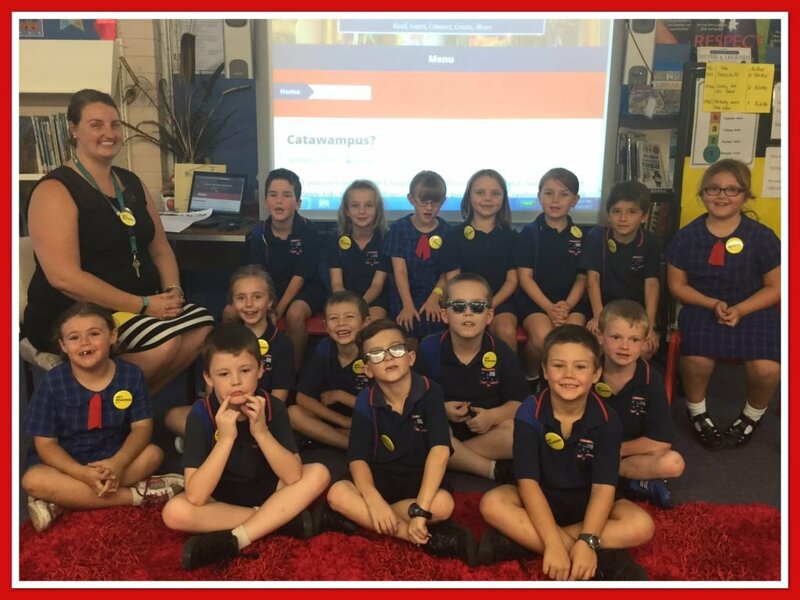 Ms Wright and the wonderful 1W were super excited today as they also received their ‘2016 Get Reading’ badge for completing the NSW Premier’s Reading Challenge. Congratulations 1W! 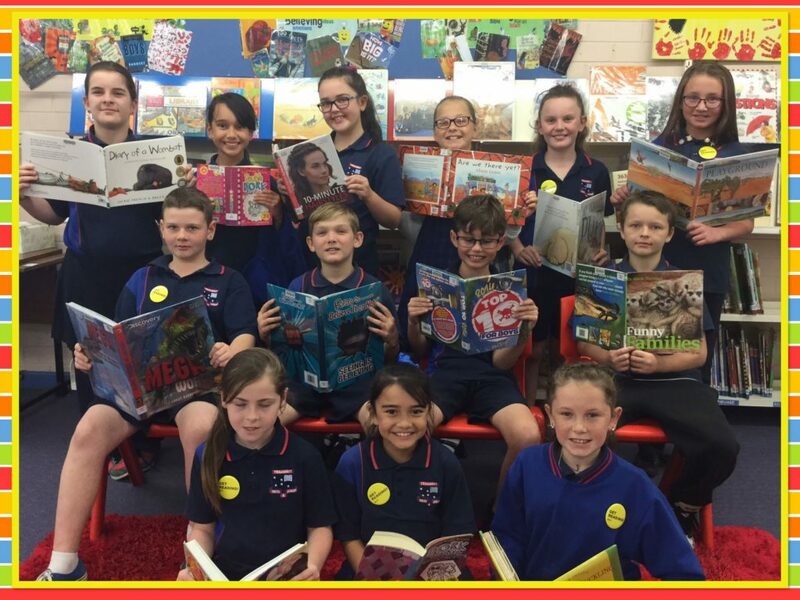 The NSW Premier’s Reading Challenge is now open for online entry. 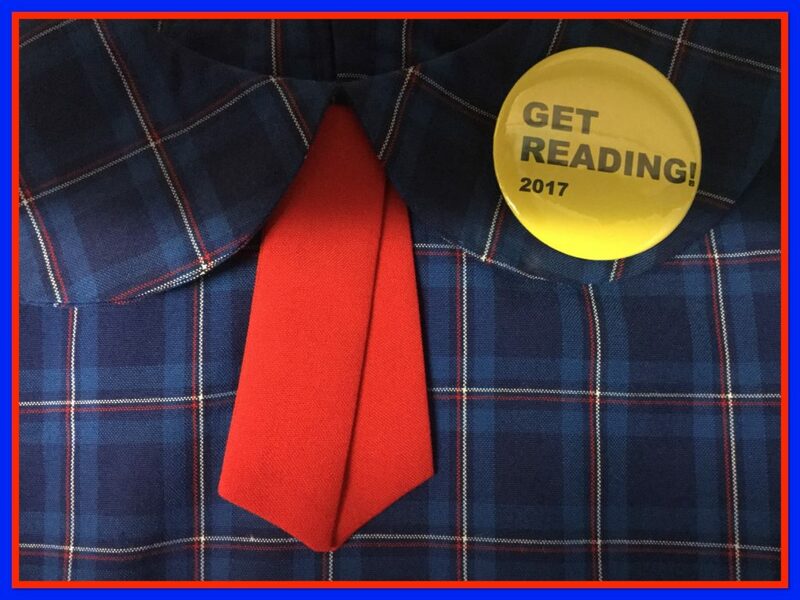 Will you be among the first students at Tenambit to complete the challenge and wear the coveted ‘Get Reading! 2016’ badge? Watch this space! 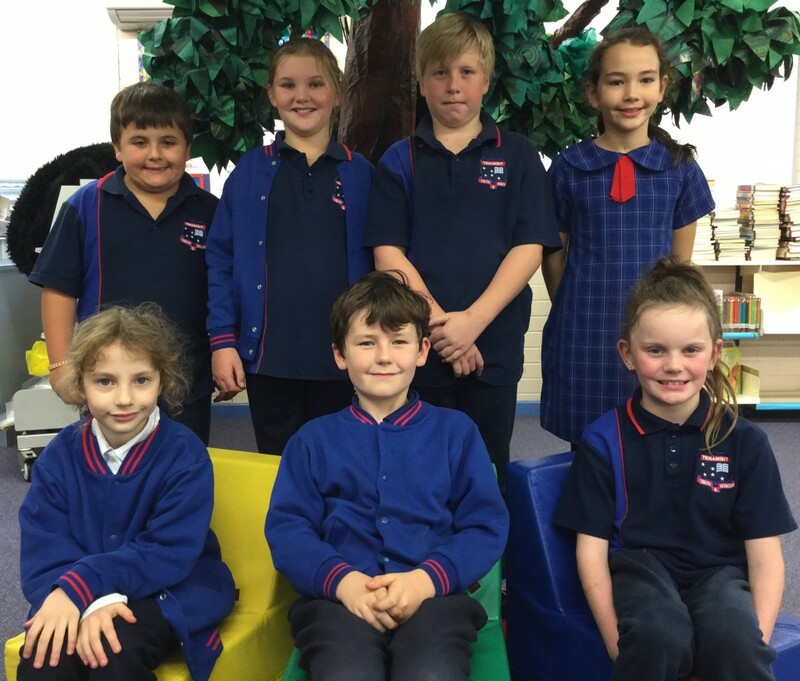 These sensational, super star, students are the first at our school to successfully complete the NSW Premier’s Reading Challenge for 2015. I’m very proud of each of them. Well done! There’s still a little over 8 weeks to go. Keep reading everyone and most importantly, don’t forget to record your books on the PRC website.